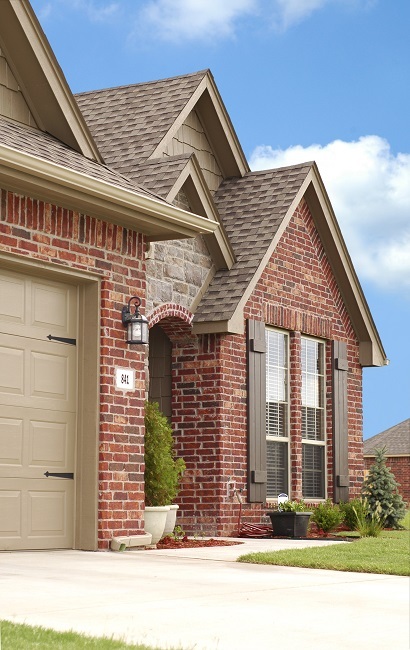 When you have a new roof installed, it is of the utmost importance that you properly maintain it. After all, it’s silly to spend money on a new roof if you’re not going to take care of it. Check out some tips and advice on caring for your shingle roof. Get in the habit of inspecting your roof at least once every few months or right after a bad storm. Look for any signs of damage, especially missing roof shingles. Visually inspect all other parts of the roof as well. It’s extra important that you notice any leaks right away. You should address any problems that you find immediately. Make sure that there is never any debris left on your roof. This includes things like leaves and sticks. Leaves can build up and then trap and hold water, which can then make its way into your home. You can clear leaves off of your roof with a leaf blower. Part of caring for your roof shingles includes caring for your gutters. Dirty, clogged gutters will not allow water to flow freely off of your roof when it rains. It’s important to keep your gutters clean and free from debris. While algae are typically more of just a cosmetic issue, it’s still annoying and unpleasant to look at. If you have a light-colored roof or live somewhere with a humid climate, you will likely spot some black streaks on your roof at some point or another. The only way to really prevent this from happening is by choosing algae-resistant roof shingles. Contact us today at Roofity for more tips and advice on caring for your shingle roof. Anytime you build a house, you need to look at the materials you’re using. Whether it’s the wood for your wall studs, the type of concrete you’re pouring for the front walk, or the siding you’re putting up, every decision has consequences. Nowhere is this clearer than on your roof. Because while you might not see your roof every day, it’s a key part of your home sheltering you. Which is why you should depend on steel to get the job done. Steel is strong, and properly installed and taken care of, it can last for decades. Asphalt shingles and other roofing options may be cheaper, and easy to install, but they’ll fall apart in fairly short order. As such, that means getting a new roof when steel could easily have weathered anything Mother Nature can throw your way. Steel roofs give a home clean, smooth lines. Metal materials add a touch of the modern, and they ensure all fasteners are hidden. This presents a seamless appearance that complements the overall design, Making your home stand out from other, more traditional styles. 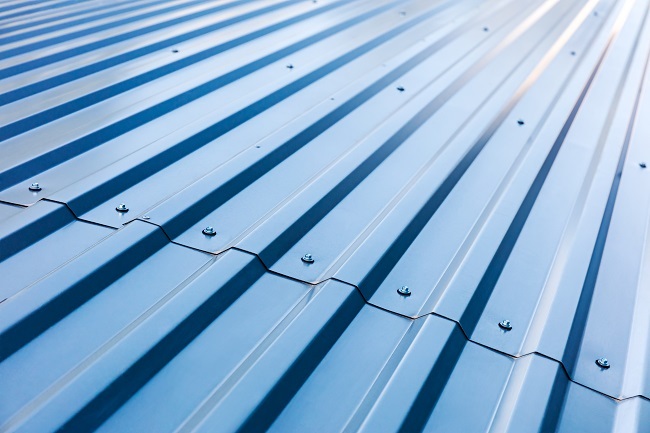 While steel is often thought of as a heavy-duty building material, steel roofing materials are actually much lighter than the total weight of traditional shingles. A multi-layered shingle roof can be extremely heavy, but steel roofing sections can provide the same strength with only a fraction of the weight, which puts less stress on the overall structure. These are, of course, just a few of the advantages steel roofing offers. For more information about what steel roofing could do for you, simply contact us today!